That’s What I Do I Drink And I Know Things 9 ounce Stainless Steel Stemless Wine Glass. This 9 ounce stemless wine glass is the perfect addition to your weekend binging sesh of GOT. 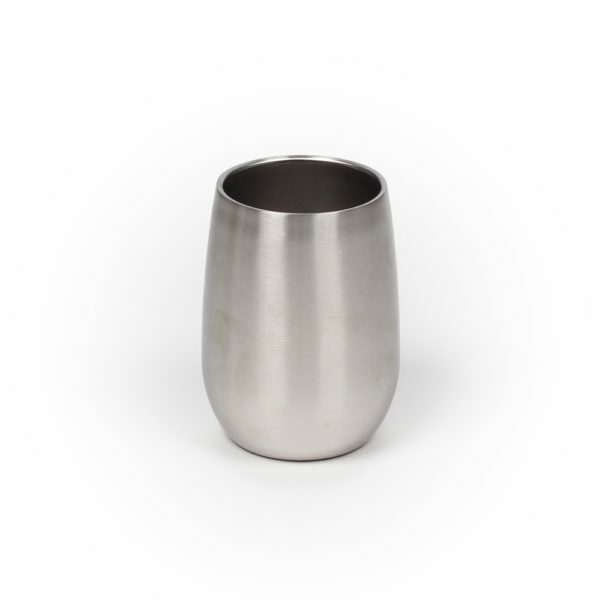 Drink wine in style with this stainless steel drinkware. Customized with a double wall vacuum insulator, this glass will confidently keep your favorite wine at the perfect temperature for enjoyment. This glass provides enjoyment with a twist as it is lightweight and stemless for universal adaptability! Recommended to hand wash only. Premium food grade 304 non-odor/non staining stainless steel. Double wall stainless steel vacuum insulation helps keep your beverage cool longer.